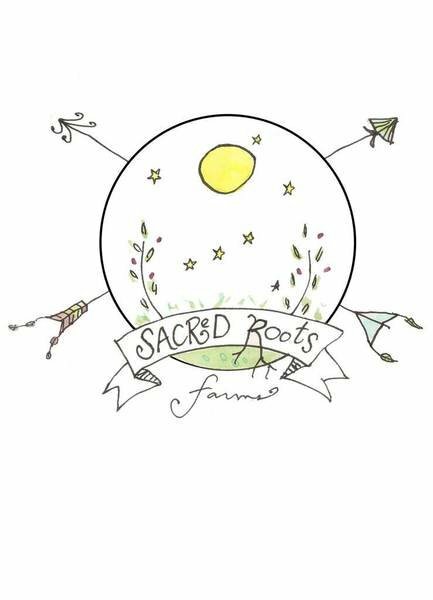 Time to sign up for your Sacred Roots Co-op Bag full of a variety of produce and products from Sacred Roots and neighboring partner farms. Please order your Co-op Bag by Wednesday night to ensure it is ready for pickup at the Hammond Farmers Market on Saturday 9 to noon or at eveyones favorite local brewery Gnarly Barley from 2-5. Isn't it nice to know where your food has been? 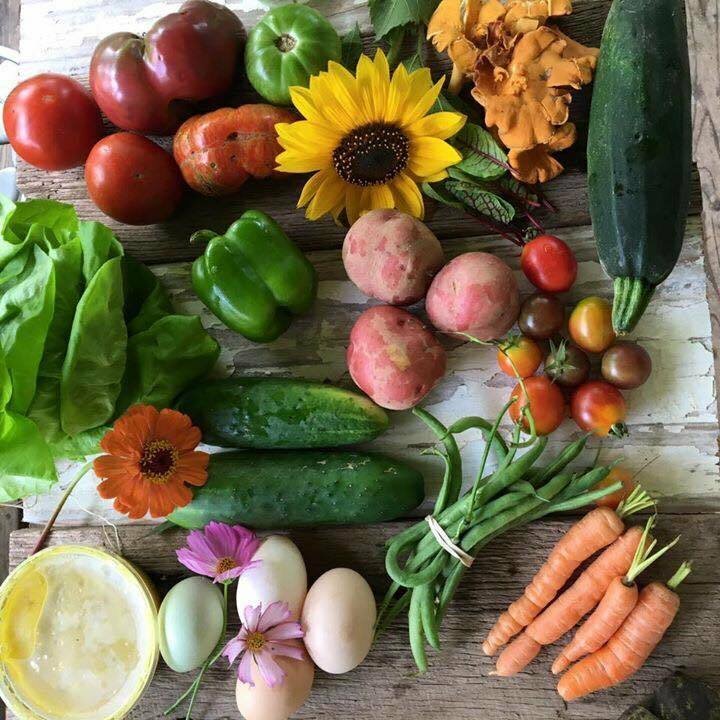 Instead of you having to drive around in the sticks looking for a farm....we'll bring the farm to you!